Formula One drivers on Thursday paid tribute to Jules Bianchi, who succumbed last week to injuries sustained in October’s Japanese Grand Prix, but said their commitment behind the wheel would not change following the Frenchman’s tragic death Bianchi suffered severe head injuries when his Marussia slid off the track in treacherous conditions and ploughed into a recovery tractor retrieving Adrian Sutil’s stricken Sauber during last year’s race at Japan’s Suzuka circuit. He had been in a coma ever since the accident and passed away last Friday. He was 25. 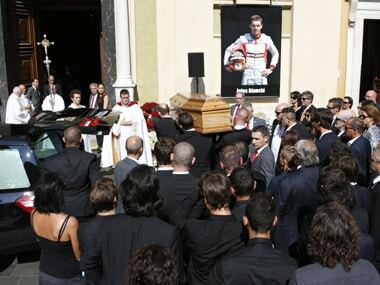 A popular and well-liked driver, Bianchi was laid to rest on Tuesday at a funeral attended by several current and past Formula One drivers. 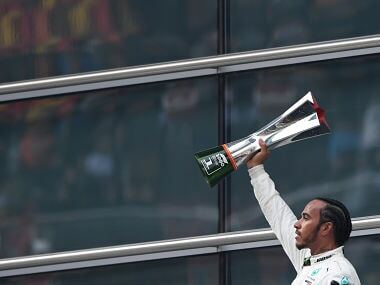 “For me he was a fantastic boy, very nice, very humble and an amazing driver,” said Felipe Massa, who met Bianchi – managed by the same manager as him -- when the Frenchman was still a teenager working his way up through the karting ranks. 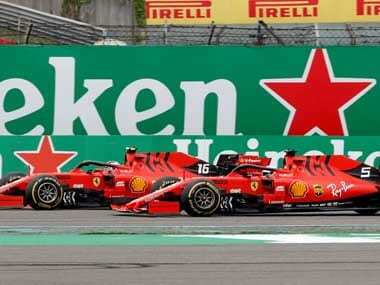 Force India’s Sergio Perez, who like Bianchi was a member of Ferrari’s young driver programme, agreed with Massa and said Bianchi’s death had come as a shock. “He was just a very, very special driver. It’s very sad, you know. As drivers we share many moments. We see each other every 15 days or so during the whole year... and not to see him ever again, it really shocks you,” Perez said. Bianchi’s death makes him the first driver to die from injuries sustained over a Grand Prix weekend since Roland Ratzenberger and Ayrton Senna were killed at the San Marino Grand prix in 1994. 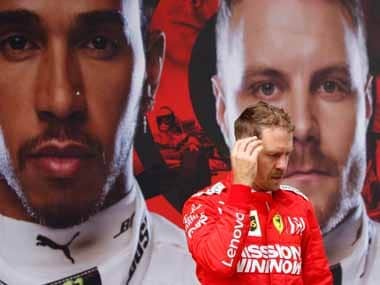 Until now, none of the current generation of drivers had ever witnessed a competitor being killed behind the wheel at a Grand Prix and said Bianchi’s accident and death had perhaps woken the sport up to the danger that still exists. 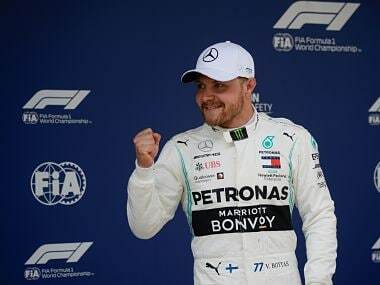 “It opens your eyes and tells us what we’re doing, the sport we’re doing, there’s still some risk involved,” Force India’s Nico Hulkenberg said. However, the drivers all said that their approach to racing wouldn’t change and that all thought of the dangers of their chosen sport would be pushed aside once they donned their helmets and slipped into the cockpit of their cars. “I don’t think it changes,” Massa, no stranger to the risks of the sport having survived a near-fatal accident himself in qualifying for the 2009 Hungarian Grand Prix, said. Jenson Button, a director of the Grand Prix Drivers Association, a body formed by drivers with the main aim of improving safety said racing flat out would be the best way to honour Bianchi’s memory. “Even though Jules was in a critical condition for so long it’s still a massive shock when you actually hear the news that he’s passed away,” Button said.